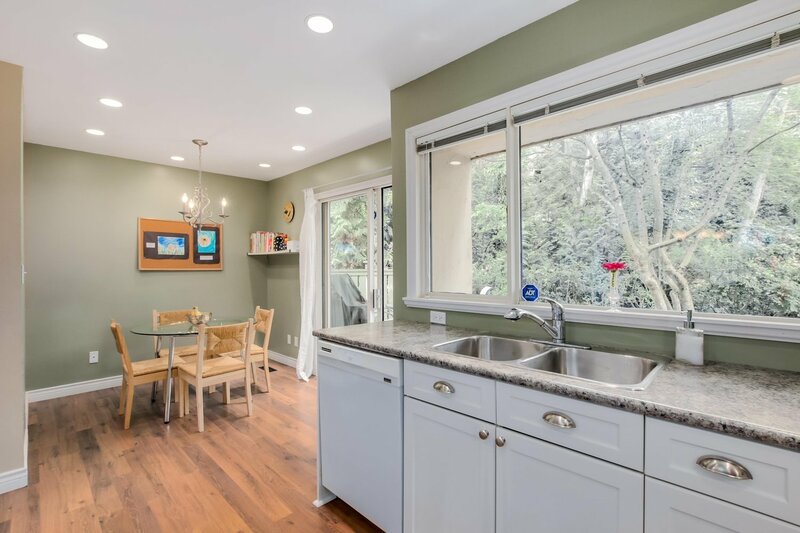 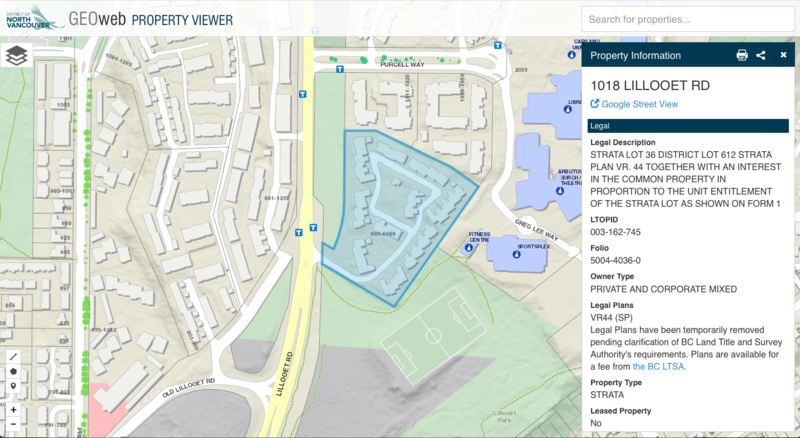 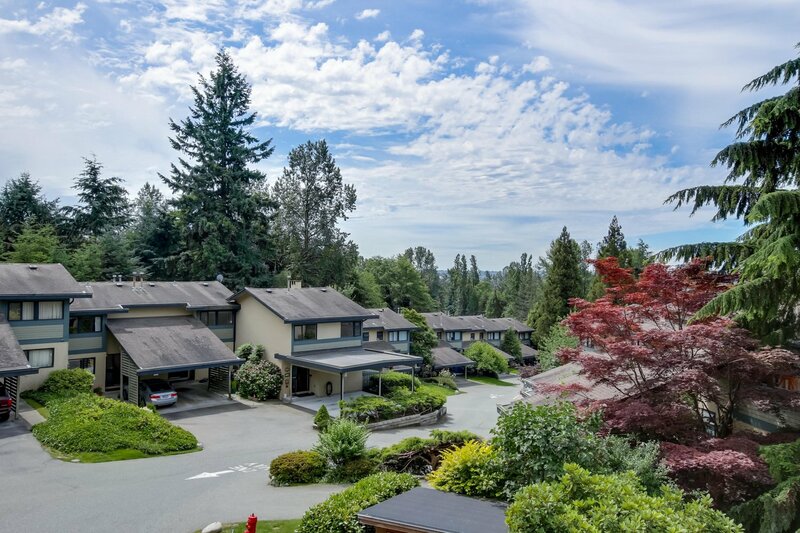 Welcome to Lilooet Place, a family focused, pet friendly, highly desirable complex of 65 townhomes / 6.5 acres with an abundance of green space. 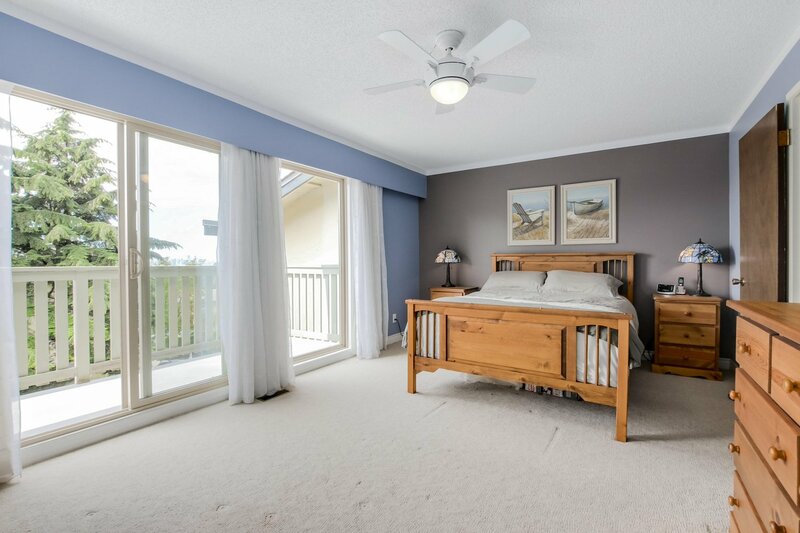 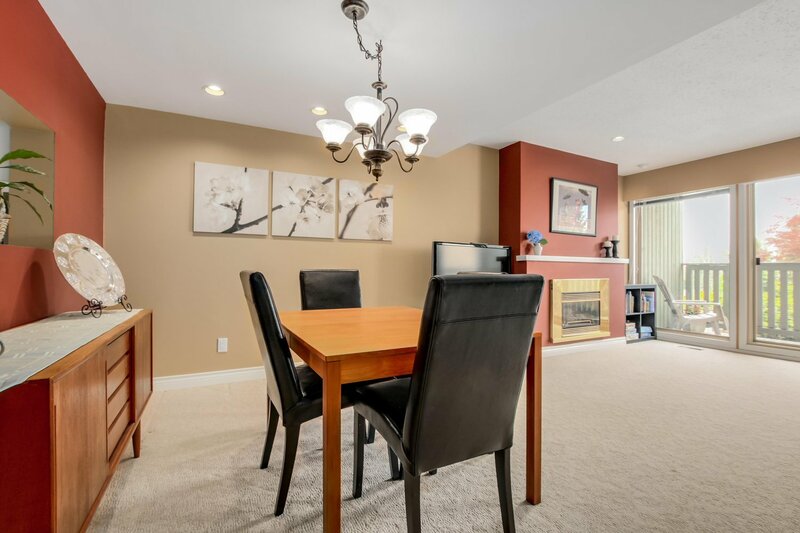 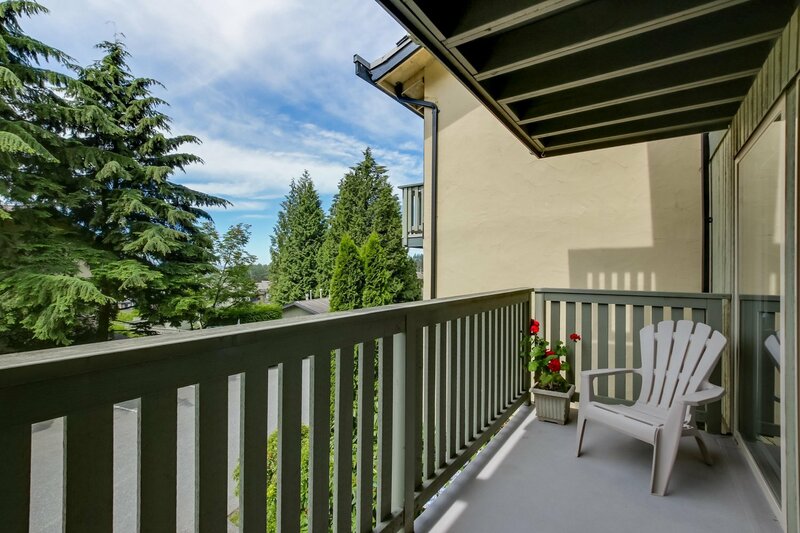 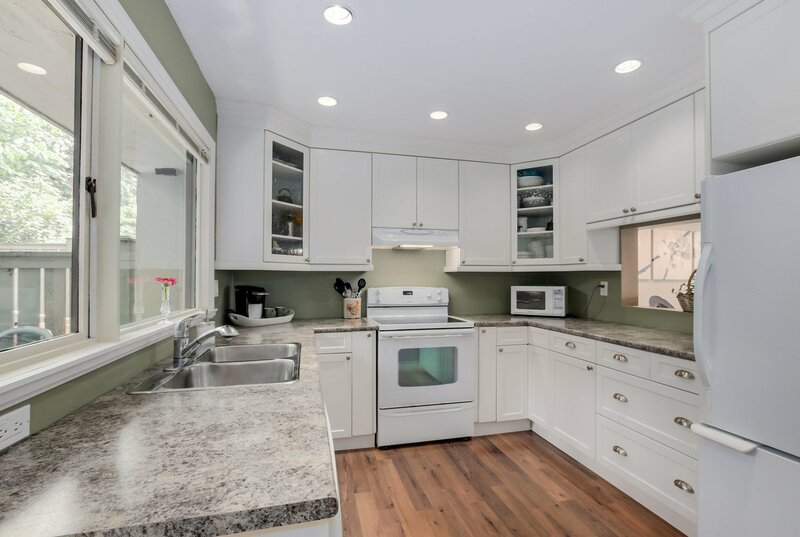 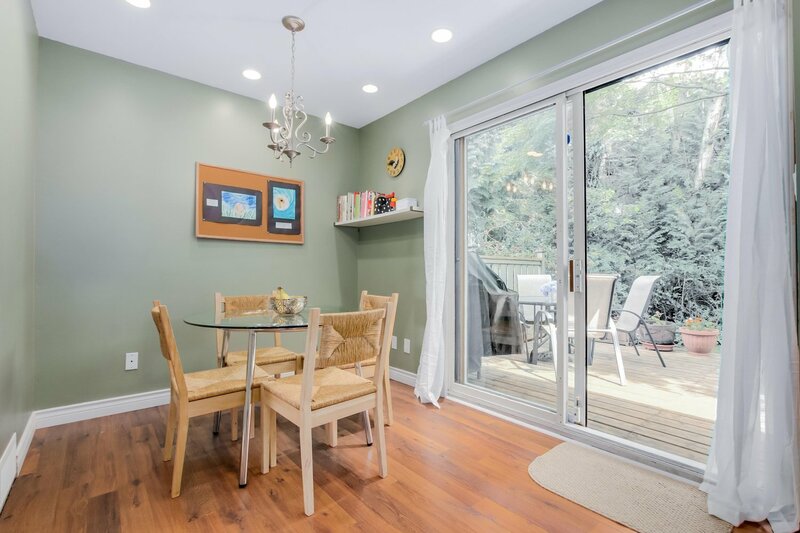 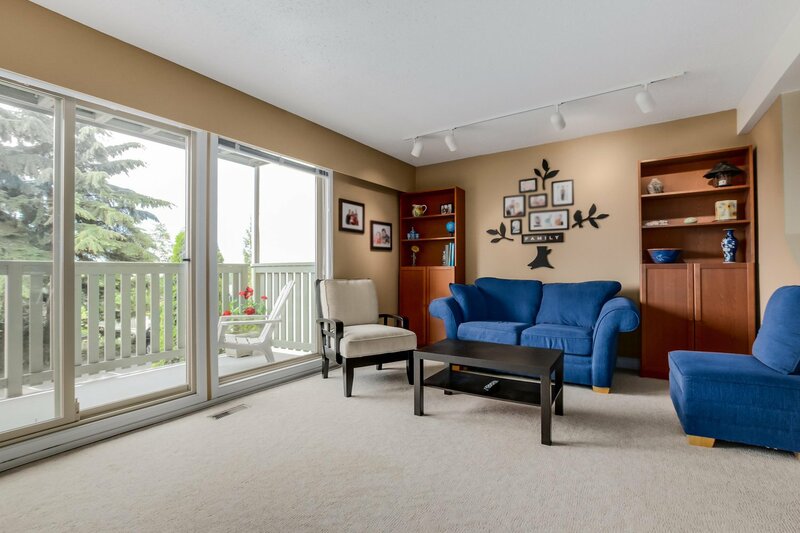 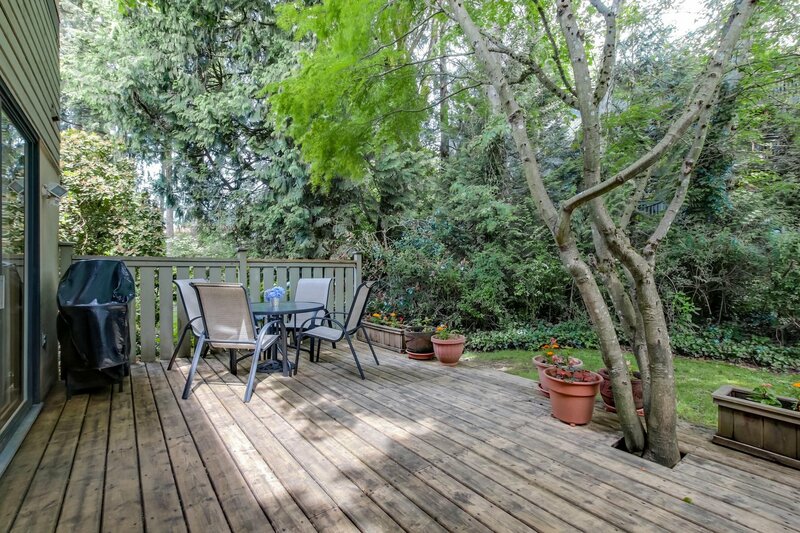 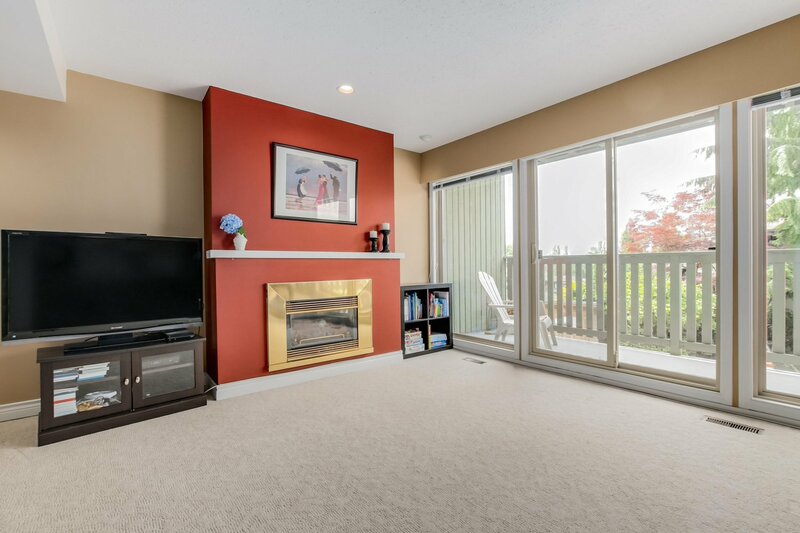 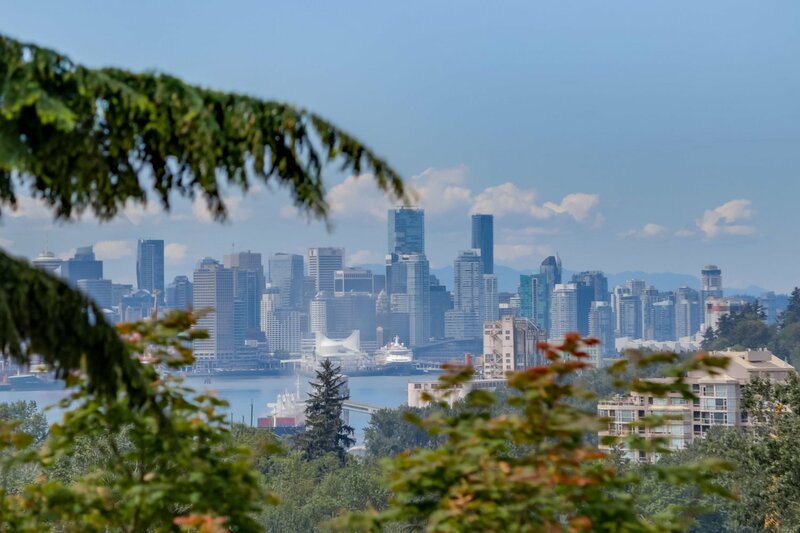 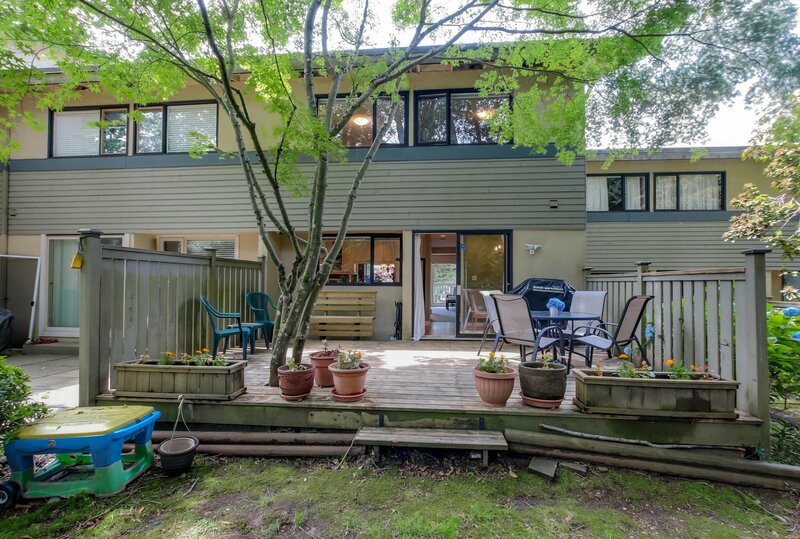 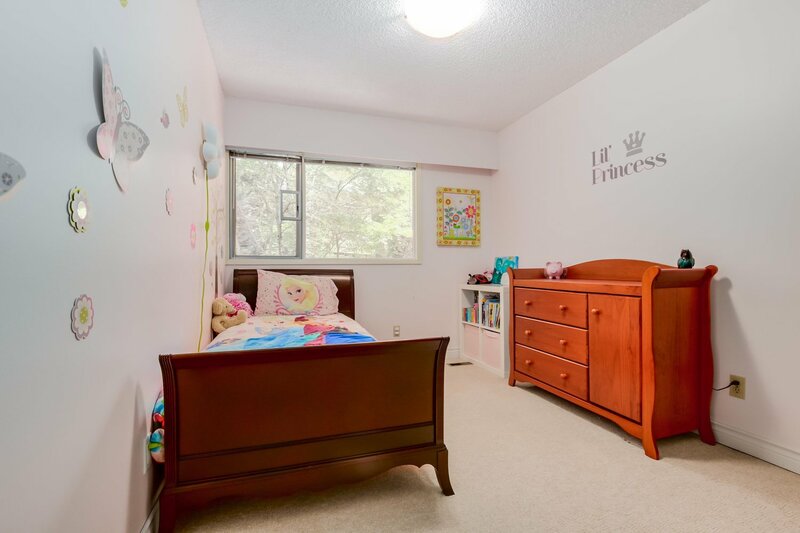 This bright, spacious, well maintained 3 bedroom townhouse offers city views (including the Canada Place fireworks) from the 2 south west facing balconies plus entertaining & BBQ's on the private deck off the updated kitchen. 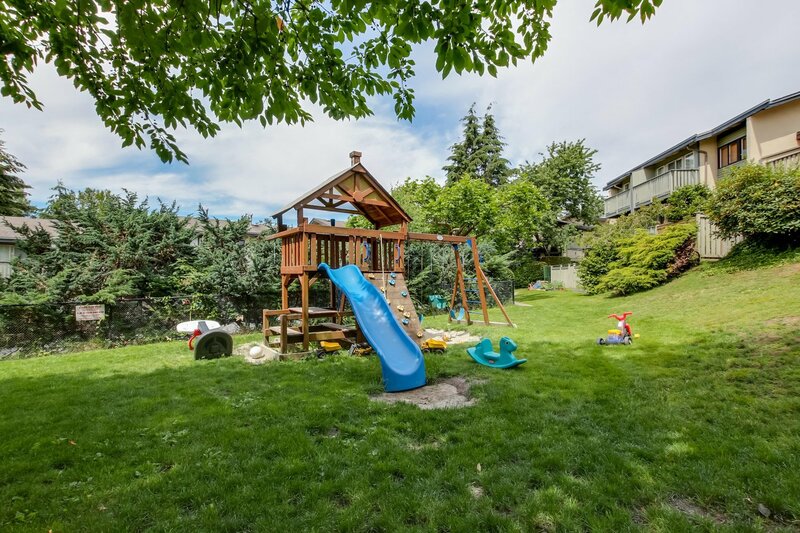 The kids will love the outdoor pool and playground. 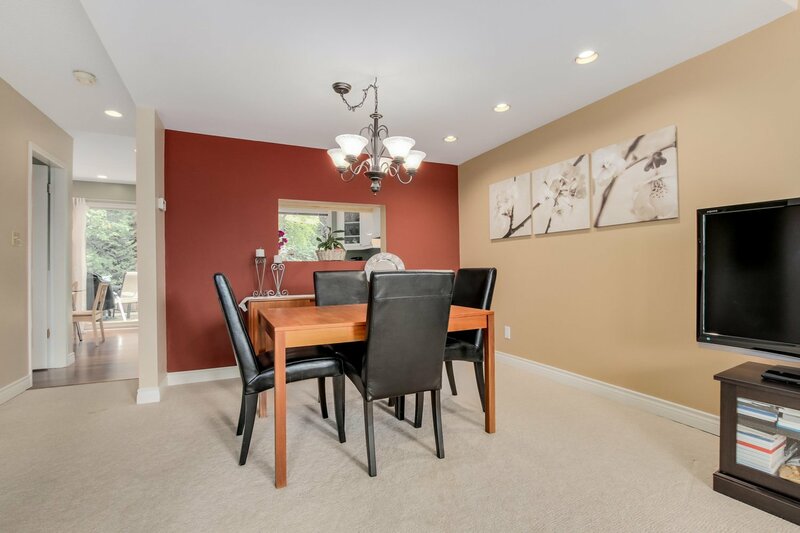 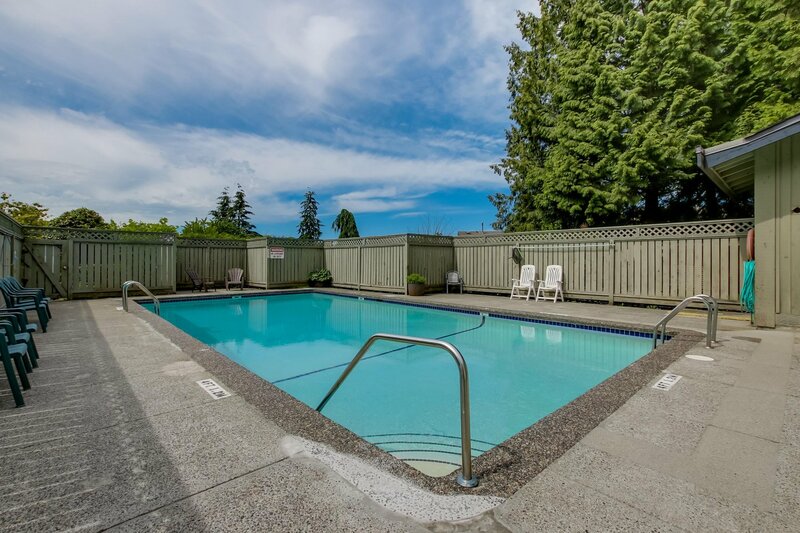 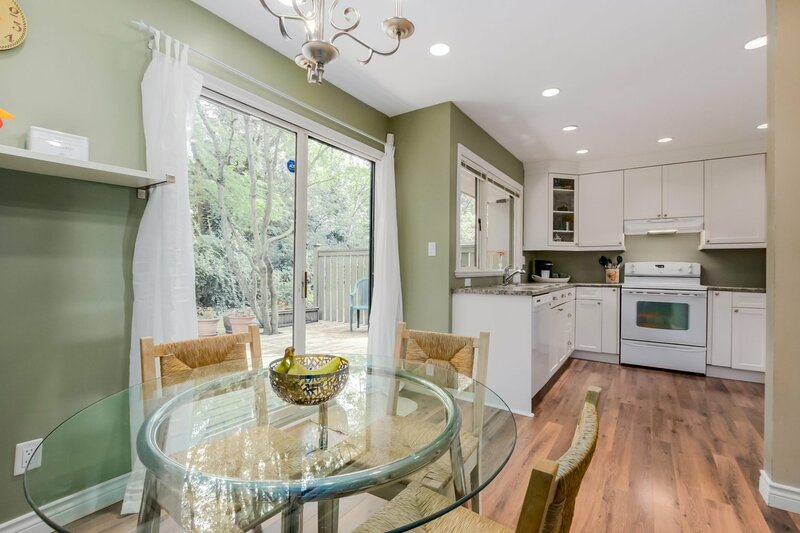 Close to transit, schools & shopping plus an easy commute to downtown. 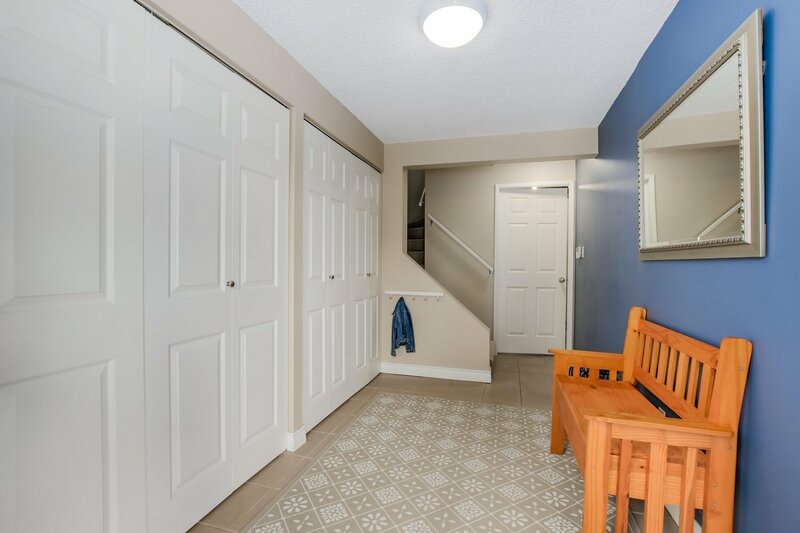 Lots of storage options in the large foyer & laundry room. 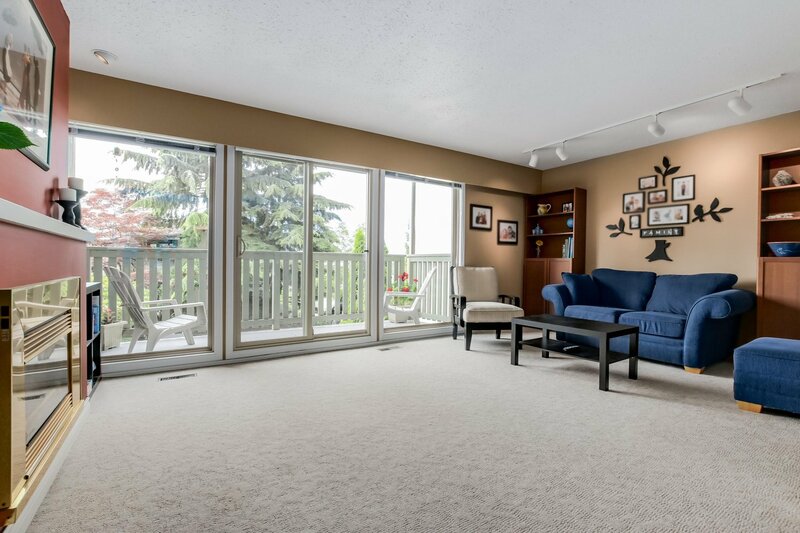 Re-design the unfinished flex room into a family/rec. 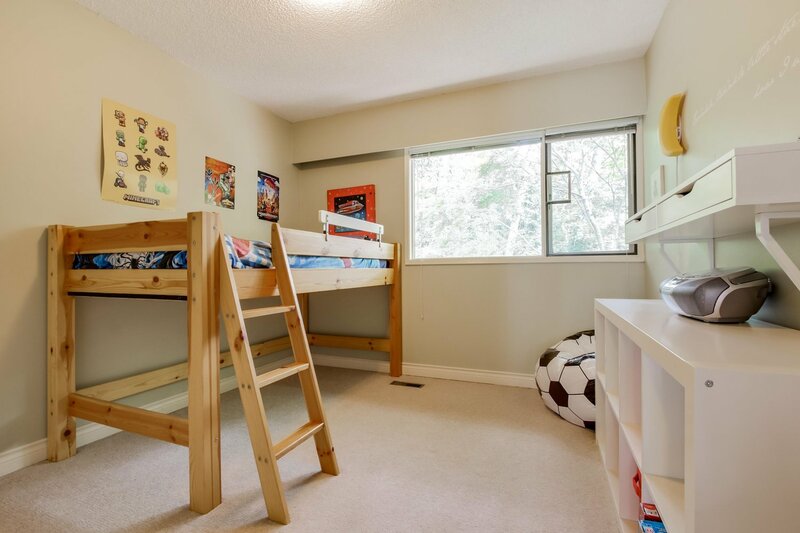 room or even a 4th bedroom.